Online Rummy Variations |How to Play Deals Rummy? Deals Rummy is a very competitive variant of online rummy games. Unlike Points Rummy, which is played for one deal, Deals Rummy involves challenging rounds of many deals. The player who wins the most during all the deals becomes the winner in Deals Rummy. In this online rummy game, you need to pay an entry fee to play for a pre-decided number of deals. The number of deals usually varies between 2 to 6. The winner gets chips from the losing players at the end of each deal. 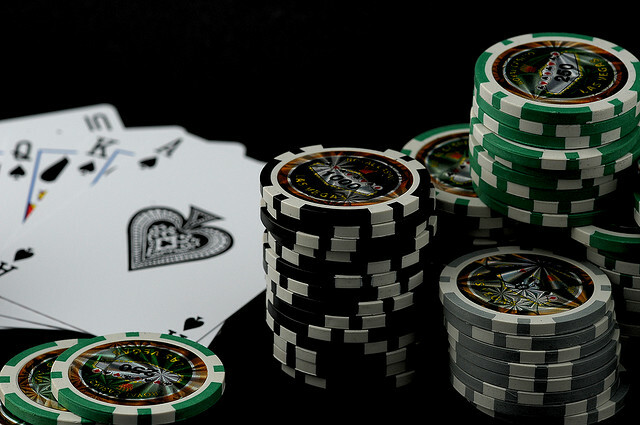 When the pre-decided number of the deals is over, the player who gets the maximum number of chips wins the game. The rules to play Deals Rummy are almost similar to Points Rummy, except it is played for a fixed number of deals with chips. 13 cards and a fixed number of chips are allocated to each player at the beginning of the game. Players need to pick and discard cards to arrange all the cards in sequences and/or sets. The player who declares a valid hand wins the sum of chips from the losing players based on the points carried by their cards. For example, if four players lose a deal with 10, 15, 20 and 25 points, then the winner get 70 chips. Ranks are assigned to each player based on their number of chips. The player with the highest rank at the end of all the deals wins the game. The drop feature in Deals Rummy is quite different from other variations. If it is a 2-player deal, then the players cannot drop and have to play till the end. In case of a player missing three consecutive turns, he/she is dropped from the game with the score equal to the hand card points, but not more than 80 points. However, if it is a played for more than 2 deals, the players get 20 points on their first drop and 40 points on middle drop. So, experience the thrill to play with chips and have a great time while playing Deals Rummy with your friends.